We are pleased to announce the appointment of Gwen van der Velden to the post of Director of the Warwick International Higher Education Academy (WIHEA). For over twenty years, Gwen has led on the development of university teaching and learning with great enthusiasm and success. 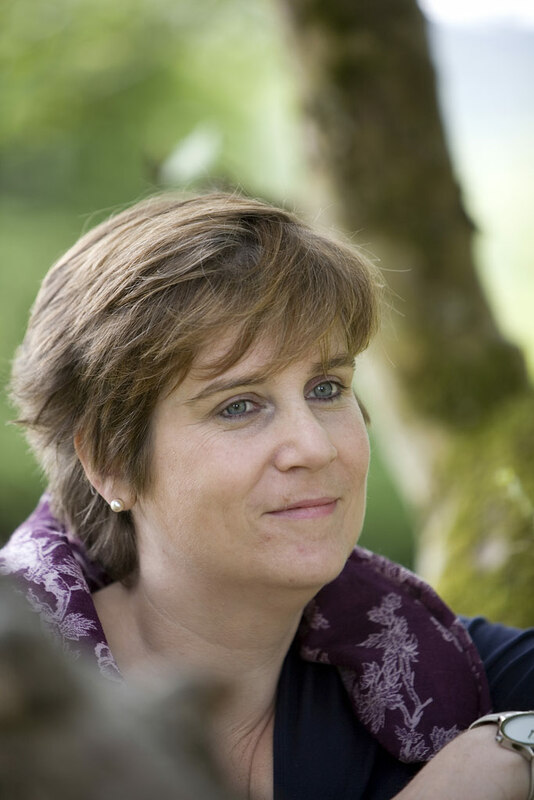 Once based at the Radboud University in the Netherlands and the University of Kent, Gwen currently leads several teams enhancing both learning and teaching at the University of Bath. Here she has developed new models of student engagement, innovated classroom practices and supported the recognition of teaching excellence by many colleagues and even whole departments. Highly regarded in the sector, Gwen holds a number of national roles where she works to influence educational policy and regulation with a view to maintaining the autonomy of institutions and the diversity of the sector. Gwen will be joining us on 1 April 2016. The Warwick International Higher Education Academy is our new professional association for academic staff. Our aim is to transform our students' experience through partnership and collaboration between educators and students. It was established in spring 2015.